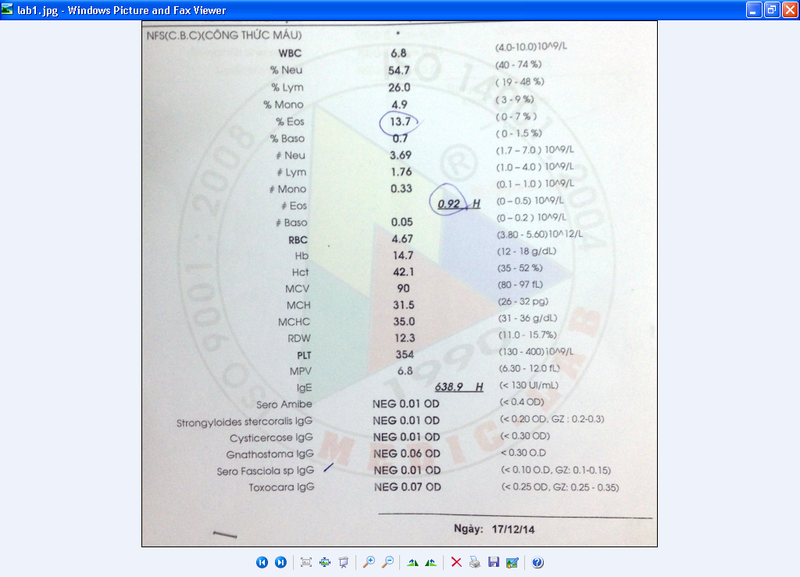 Man 27yo, one month ago, suffered from pain at liver with low grade fever. 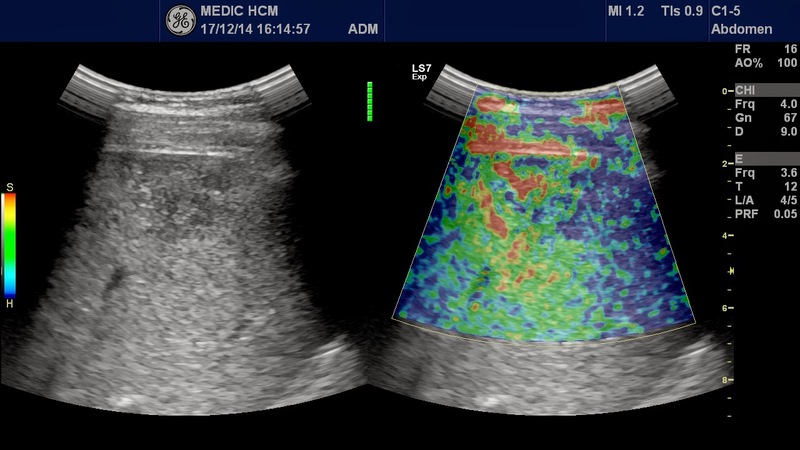 First visiting of MEDIC ultrasound, he was detected at segment 7 of liver multiple spots, hypoechoic, size of 1-2 cm with the round border, no rising vessels on Doppler. 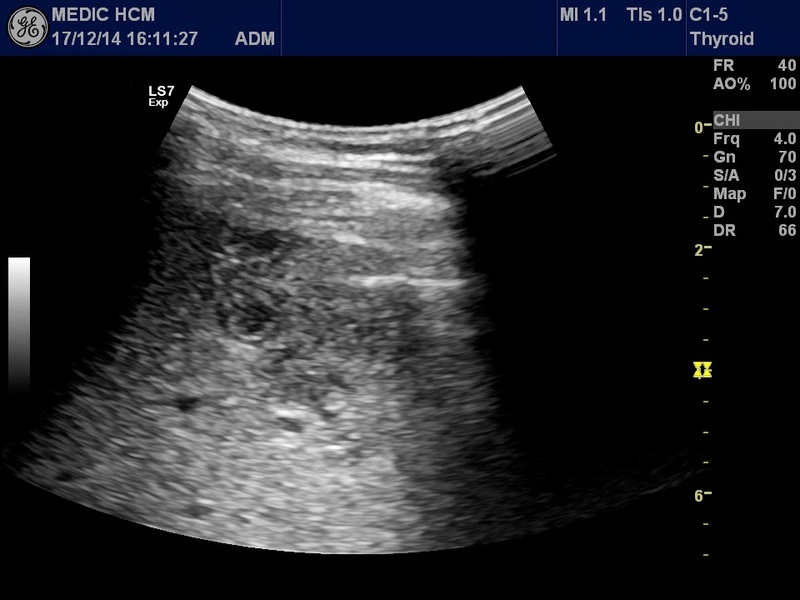 Elastoscan of these lesions was soft tissue as abscess. 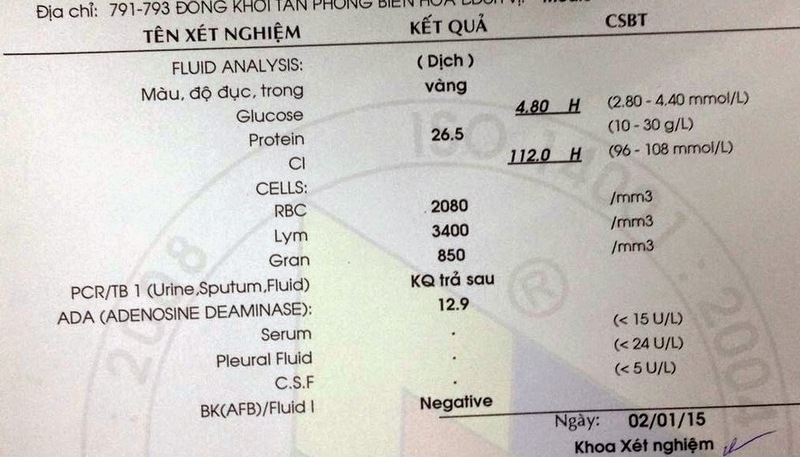 Blood tests presented WBC rising and parasite tests were normal. 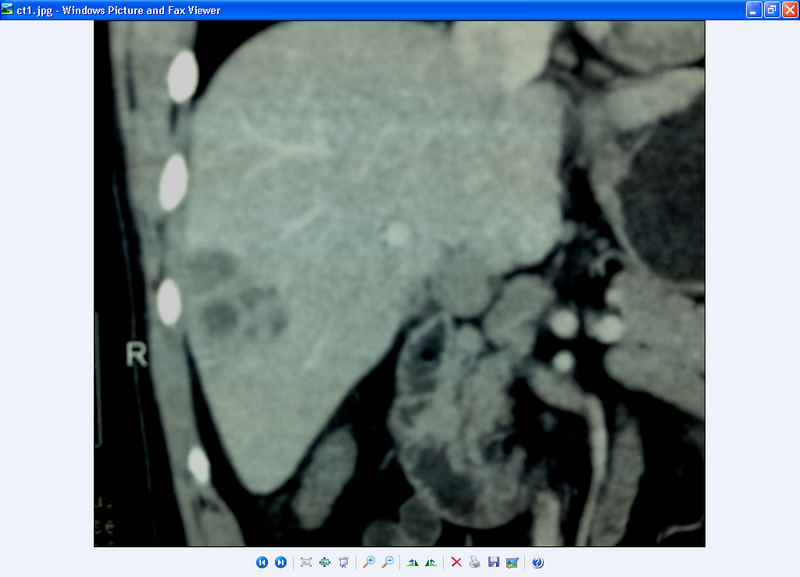 One week later, with more pain at liver, CT scan with CE made image like grapefruit as an abscess. 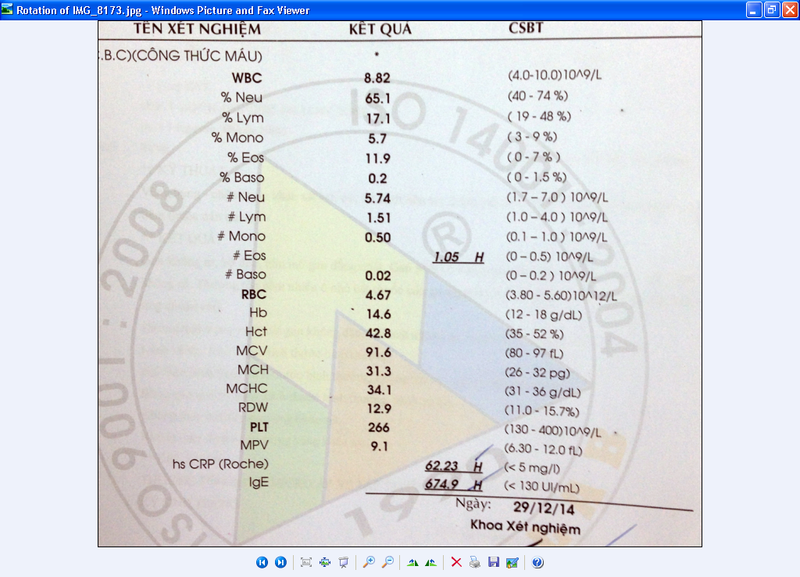 Blood tests: WBC rising and more eosinophil, CRP and IgE rising. 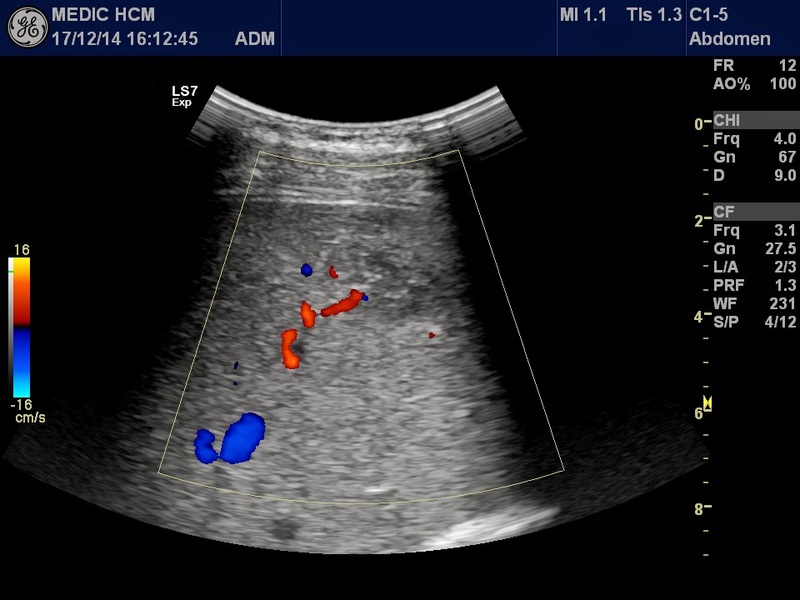 Based on clinical signs and blood tests rising eosinophil ( 1.05 /n, <0.5 x10-9 ), CRP = 62.23 , IgE=670) and liver US and CT scanning with multiple abscesses like grapefruit, we suggested parasite abscesses of liver, but ELISA test not positive with any common parasite. 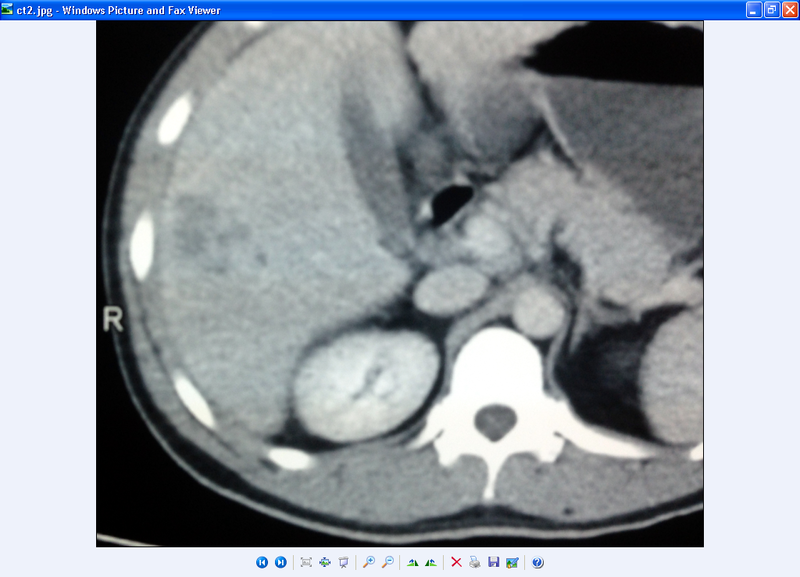 TREATMENT IS FOCUS ANTI PARASITE LIVER ABSCESS. 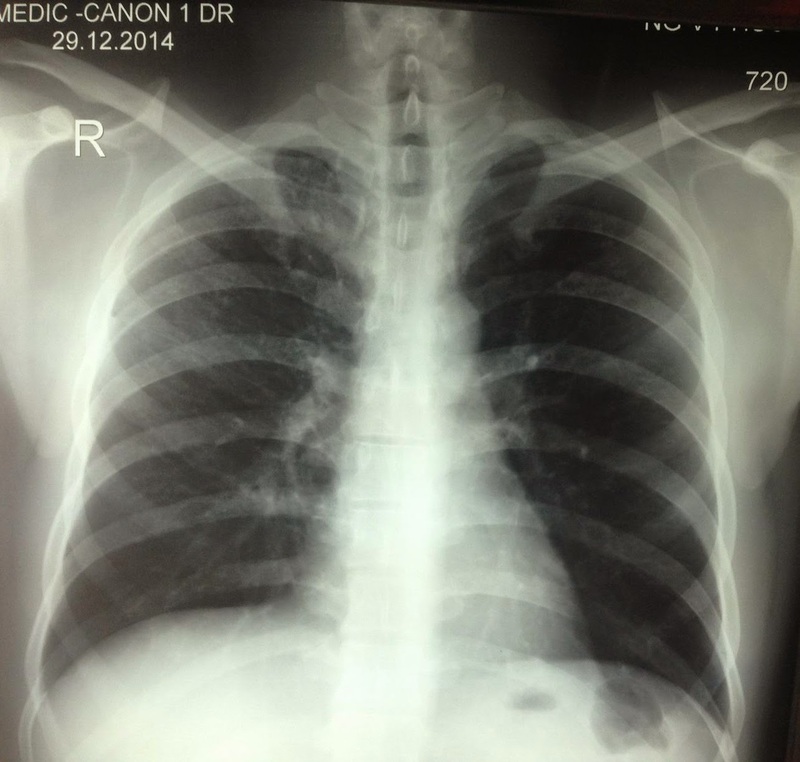 After 2 days of ANTIPARASITE TREATMENT patient had cough and pain at right chest. 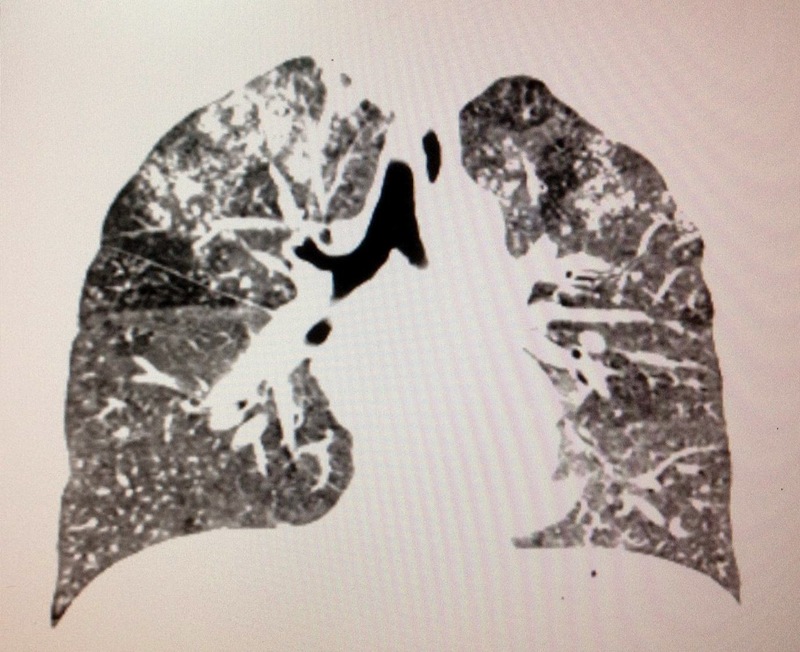 Chest Xrays detected infiltration lesion at upper pole of right lung. 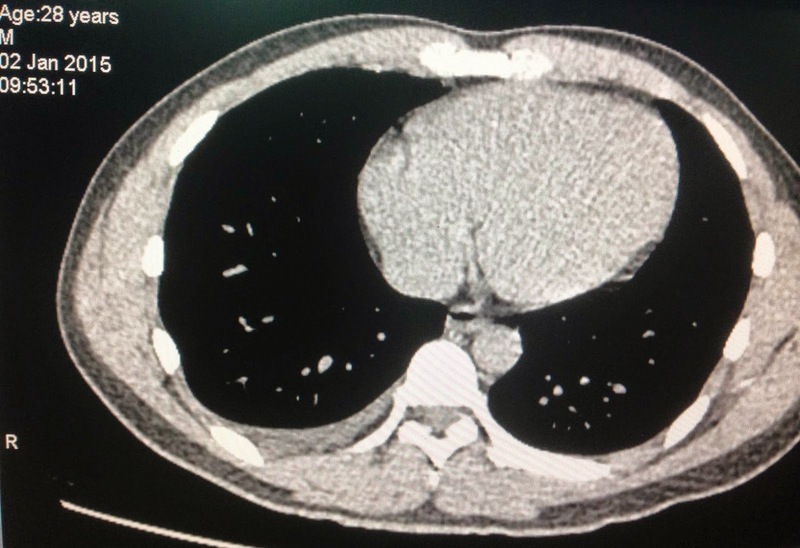 CT of lung with CE suspected tuberculosis with pleural effusion..
Puncture aspiration of the pleural fluid that was clear yellow color. 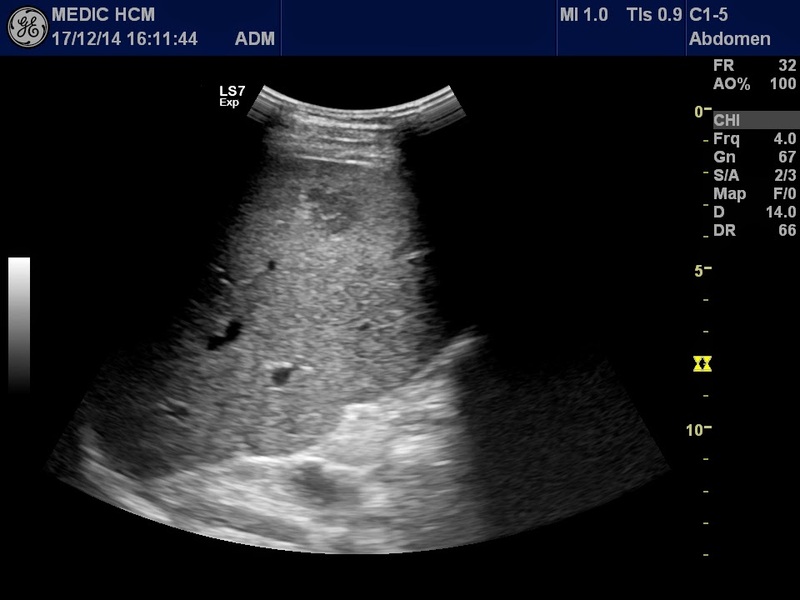 Pleural fluid analysis : ADA was low value, NOT CORELATED WITH TUBERCULOSIS. Wait for PCR result later.